For the love of the gamer. Welcome to LFGdating, the world's only 100% custom-built, premium gamer dating site on the Internet. Founded by a High School English teacher and a Marine Corps officer, LFGdating is the most-trusted gamer dating site that wants you to have what you want - when what you want is another awesome person (gamer?) around. Whether you're looking to meet a single gamer to join you on a grind through Azeroth, tear through a few hours in Fortnite, or one to spend the rest of your life with, then you've landed in the right place. LFGdating is the #1 gamer dating site on Earth, and the #1 social network for gamers, period. So what are you waiting for? Click here to get started, and welcome to LFGdating! 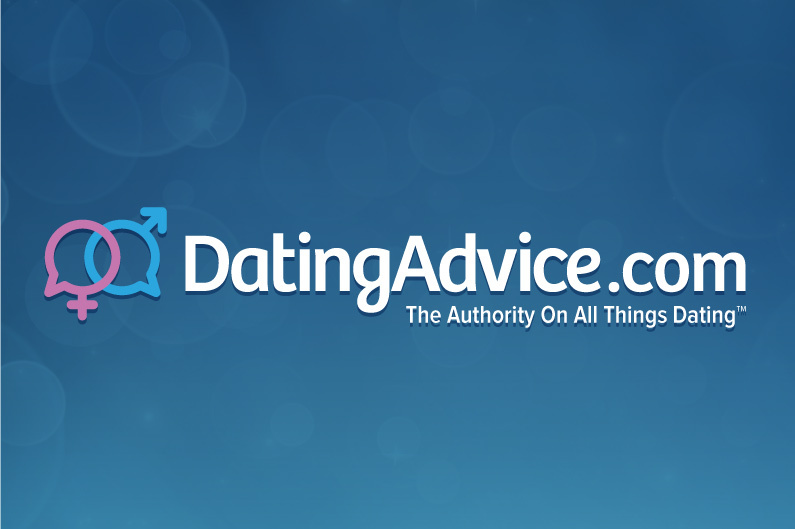 In late 2018 we received a wonderful interview and service review request from what is the de facto leader in the online dating world, DatingAdvice.com. Thank you, Hayley and Amber, for the interview! 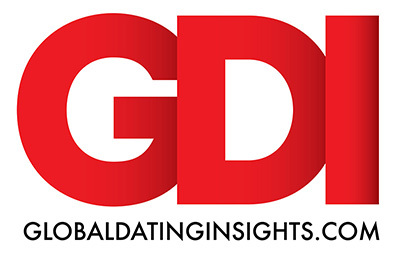 DatingNews.com put together a great article previewing the upcoming LFGdating iOS and Android apps - thank you Hayley! Any guesses who showed up as one of the best dating sites for gamers? It's too bad they didn't see we have iOS and Android apps coming soon, but all jokes aside we owe a huge thank you to AskMen!